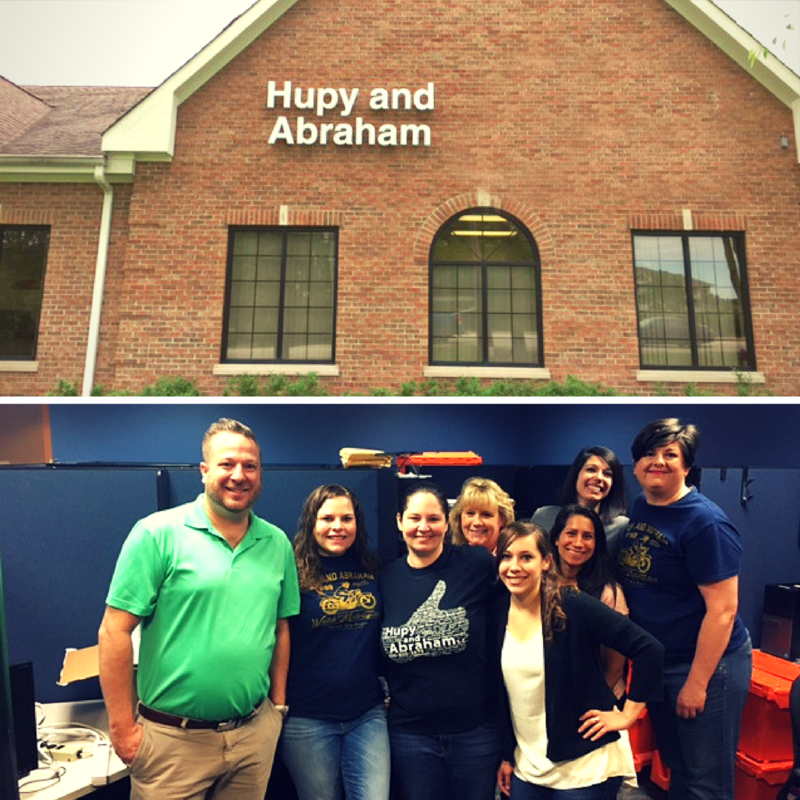 Growth Leads to Hupy and Abraham Gurnee Office Move | Hupy and Abraham, S.C.
Hupy and Abraham, personal injury law firm, is pleased to announce that one of its Illinois offices has relocated to a new and bigger space in Gurnee, IL. The move stems from a need to accommodate additional space from business changes and additions. Hupy and Abraham handles personal injury cases, including car and motorcycle accidents, nursing home abuse and neglect, slip and falls, dog bites and trucking accidents. Hupy and Abraham has 11 offices across Illinois, Wisconsin and Iowa, and has been representing injured clients for decades. More than $1 billion has been recovered for clients through verdicts and settlements. The new office will be located at 6475 Washington Street, Suite 105, Gurnee, IL 60031.